Enjoy these special film screenings with live orchestral accompaniment! All performances will take place at the Hilbert Circle Theatre. Save your seats to multiple Bank of America Film Series Performances in the 2019-20 season by becoming a subscriber! 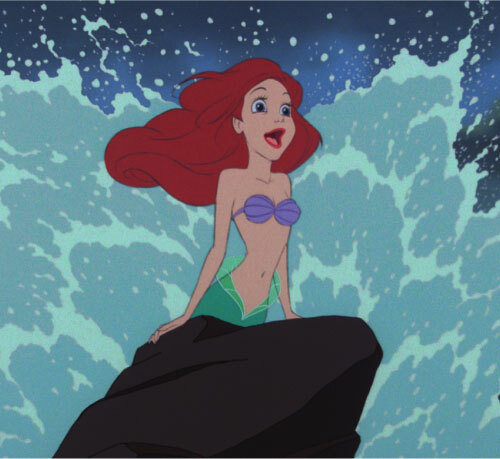 Disney’s animated classic, “The Little Mermaid” will be given new life for a special evening at the Hilbert Circle Theatre as “The Little Mermaid” plays on a large movie screen. 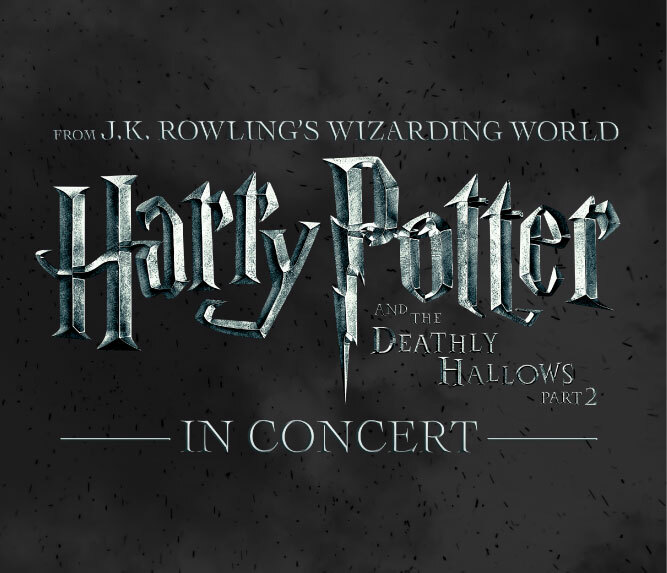 The Hilbert Circle Theatre gets even more magical next season as the Indianapolis Symphony Orchestra will present Harry Potter and the Deathly Hallows™ - Part 1 and Harry Potter and the Deathly Hallows™ - Part 2 live in concert! The beloved films will be projected on the screen as the orchestra performs the iconic score. It all ends here. Saturday, June 22, 2019 at 7:30 p.m.
Star Wars A New Hope and Star Wars The Empire Strikes Back Presentations licensed by Disney Concerts in association with 20th Century Fox, Lucasfilm and Warner /Chappell Music.